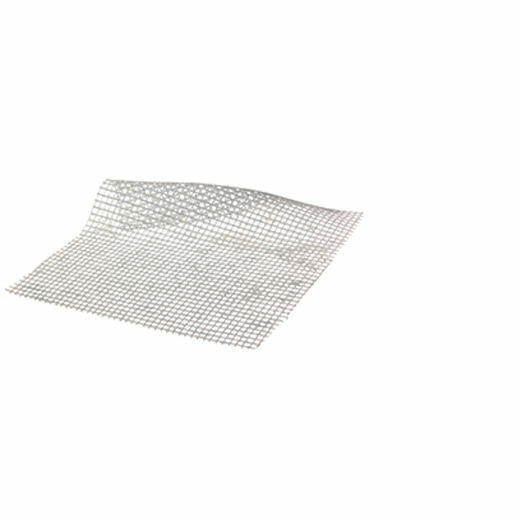 JELONET is a low-adherent, sterile paraffin Tulle Gras dressing made from open weave gauze. The gauze has interlocking threads which minimise fraying when the dressing is cut to shape. JELONET dressings are non-medicated and are used as a primary wound contact layer with paraffin present to reduce the adherence of the product to the surface of a granulating wound. JELONET is indicated as a primary wound contact layer in the treatment of minor burns and scalds, donor and recipient graft sites, skin loss wounds, lacerations, abrasions, leg ulcers.